Baby Massage at Wilsden Trinity Church (11-12) – need to book on 01535 605272. Fisical Fitness at St Wilfred’s Church Gilstead. 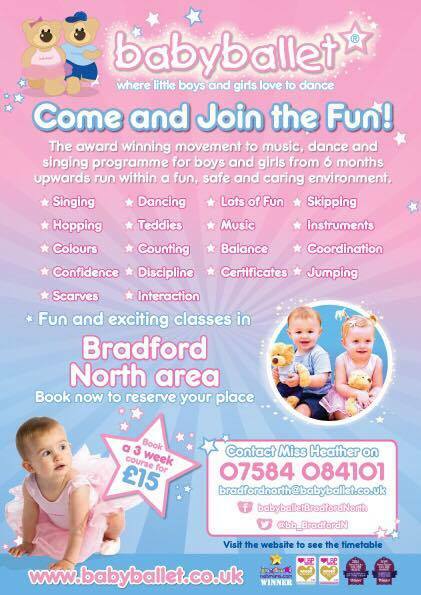 Baby and toddler group at St Michael’s Church Cottingley.